U.S.-based online activist network Avaaz launched a campaign to gather signatures to oppose the construction of the Volta Grande project, expected to become Brazil’s largest gold mine. Canada’s Belo Sun Mining Company (TSX:BSX) is behind the project, which is located in the Amazonic state of Pará. Even though it has been denied a construction licence a couple of times, management has kept on working on improving its application and searching different legal avenues to meet the standards set by Brazil’s Indigenous Affairs Agency FUNAI. According to Avaaz, the miner is close to getting the permit and, thus, the network is asking activists to ramp up protest actions. “Experts say the main investor, Agnico Eagle Mines, cares about its international reputation as a sustainability leader — and a million voices demanding they pull out of this project could be the game-changer to end this insane venture,” the campaign page reads. Back in 2015, fellow Canadian miner Agnico Eagle invested about $11 million into Belo Sun Mining and became the owner 17.4% of Belo Sun shares on a non-diluted basis. More investments followed in 2016. Volta Grande, however, has been receiving delays since 2013. The licence has been revoked because, according to different legal instances, the miner failed to assess the impact on local Indigenous communities. Belo Sun rejects such allegations. “According to current Brazilian regulations, only projects located less than 10 kilometres from indigenous lands require an Indigenous study. 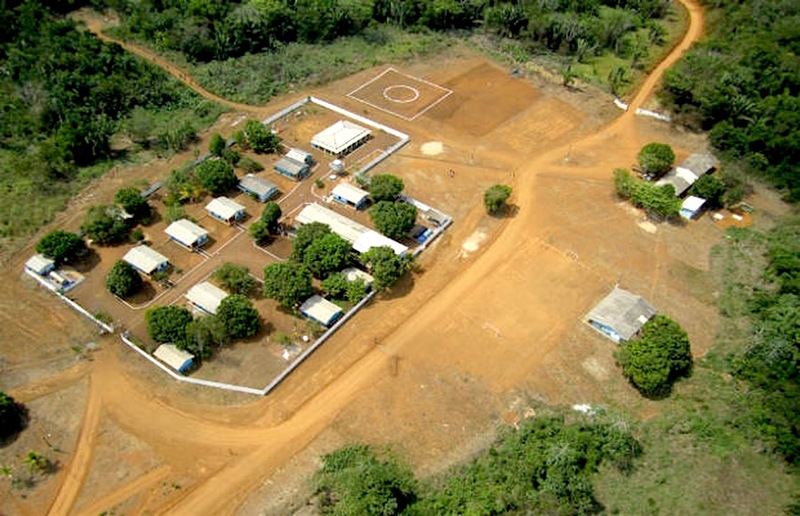 In accordance with best practices, Belo Sun completed Indigenous studies on the two closest indigenous lands, despite the 12 and 16 kilometres distance from the Volta Grande Project,” the latest corporate press release on the issue reads. But Avaaz’s call to action says that the project would surround Indigenous sacred lands where one tribe could face extinction. In particular, opponents fear its vicinity to the controversial Belo Monte dam complex may lead to devastating and irreversible consequences for the quality of life and cultural heritage of nearby communities. Volta Grande is an open-pit project near the Xingu River, a tributary of the Amazon. It is expected to produce an average of 205,000 ounces a year over its nearly 17-year life.